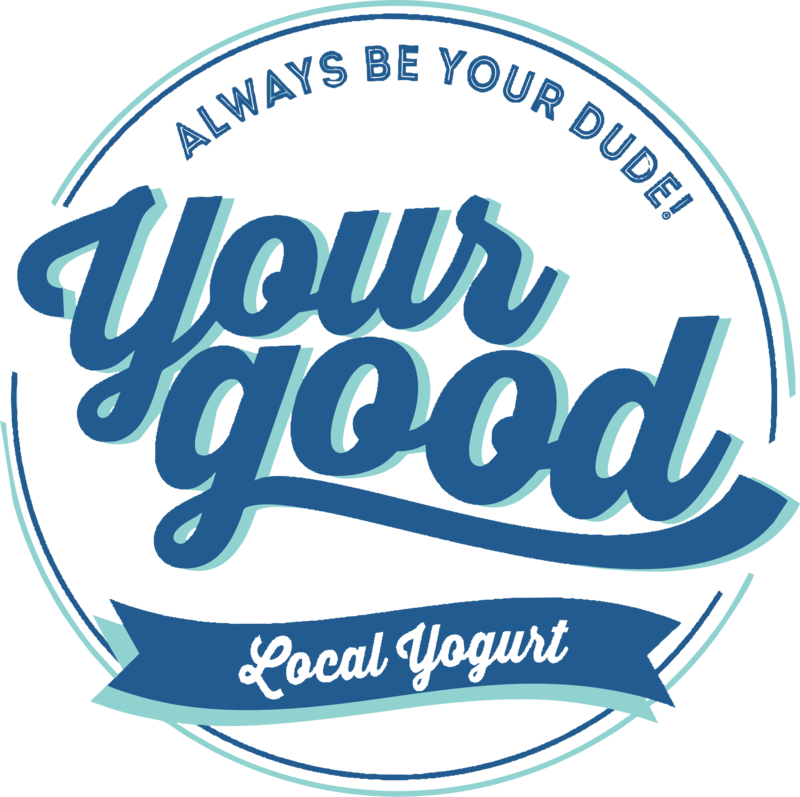 Yourgood is a brand of product development from dairy using bacterial fermentation method to encourage Cipageran farmers. Yourgood model business are collaborating many people in every supply chain from raw material at the farm until ready to consume at the consumers and cooperating with government side, academics side, and others. 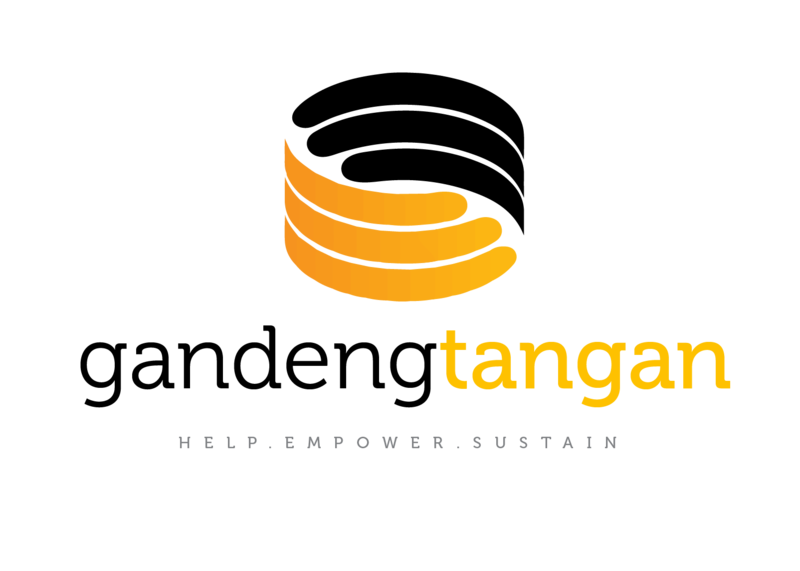 GandengTangan.org is an online crowdlending platform where people can collectively give 0% interest loan to early stage social entrepreneurs and micro business start from IDR 50k. Launched in March 2015, we have raised around IDR 400 million 0% interest loan from more than 600 lenders who support social entrepreneurs and micro business in Indonesia. Why 0% interest loan instead of donation? We believe that donation is not a solution. We need to give people an access to appropriate funding to run a business and the obligation of repayment will pushes them to continue and be self sustaining. GandengTangan.org means hand in hand, and by doing so we can support social entrepreneurs and micro business to grow for the accelerate improvement of Indonesians livelihood as a whole. 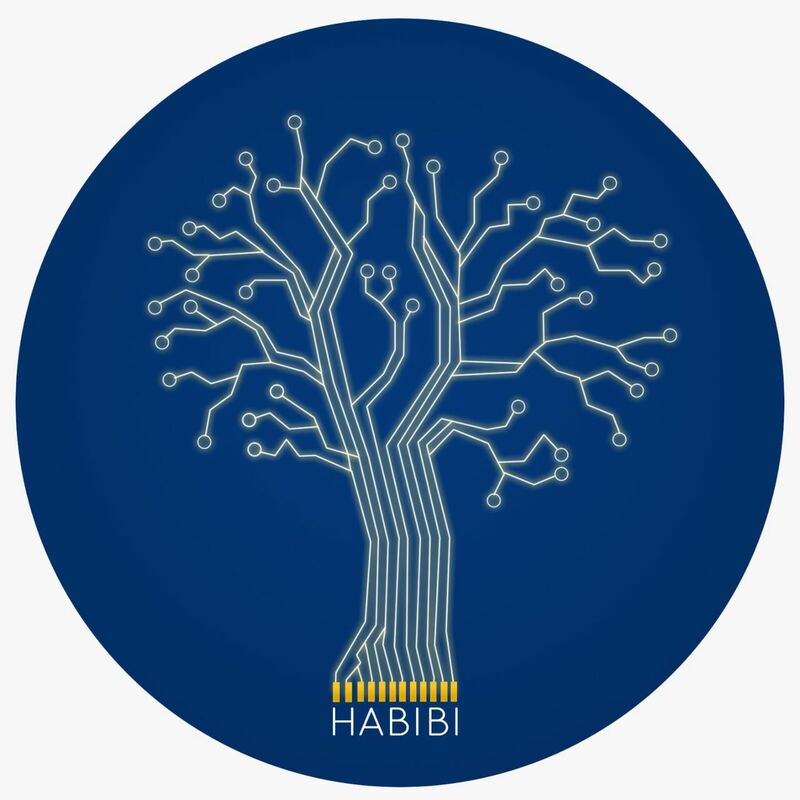 G-Stalker (Habibi Garden) is an lot of precision agriculture that enabling people to communicate with plant. It can feed crops precisely with right amount of dose based on real time soil environment data collected. We can monitor plant performance any where any time directly from smart phone. It boost productivity, minimize expenses, and reduce the chance of corps failure. G-Stalker team consist of urban gardener, soil scientist, automation engineer, and farmers. A multi-facetted Android application; encompassing all players in the industry (farmers, traders, retailers, product owners, academics). Base on the increase of the internet user in Indonesia, including in the villages, KARSA is created to facilitate and simplify the way of working the farming industry players and provides the appropriate information. The main aims of KARSA is to level up the growth of information. KARSA is formulated by the survey, online and offline studies. Combines academical knowledge, government and field technical to identify the main needs for the agricultural players such as city market prices, weather forecast & alerts, database of pests, cost analysis, news, discussion forum also planting guides. As the world’s fourth most populous country, Indonesia has a highly competitive job market. Unfortunately, if you are a deaf or hard of hearing person, then the available job opportunities will be even less due to public’s limited knowledge of Indonesian Sign Language (BISINDO). Therefore, currently there is a high unemployment rate among deaf people in Indonesia. 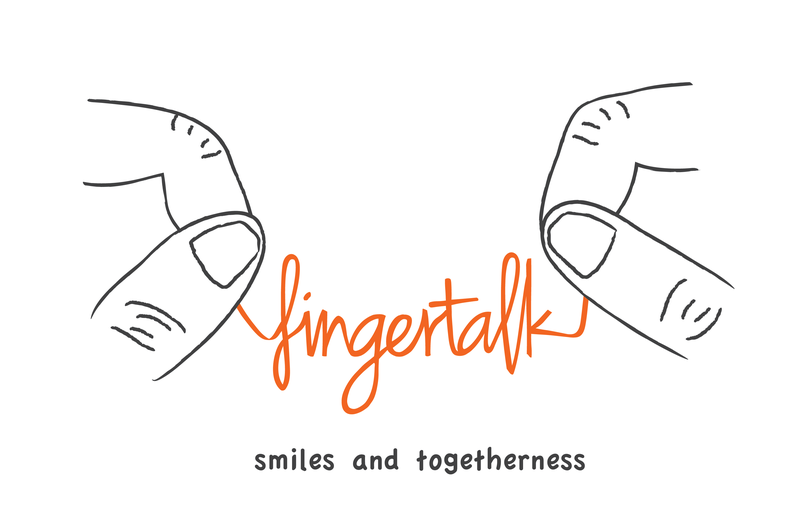 This reality started the beginning of Fingertalk, the first deaf café and workshop in Indonesia, aspiring to empower deaf community by providing job opportunities. Our mission is to spread awareness and build an environment that promotes togetherness between deaf and hearing people in Indonesia. After all, regardless of race and abilities, we agree that food brings people together. 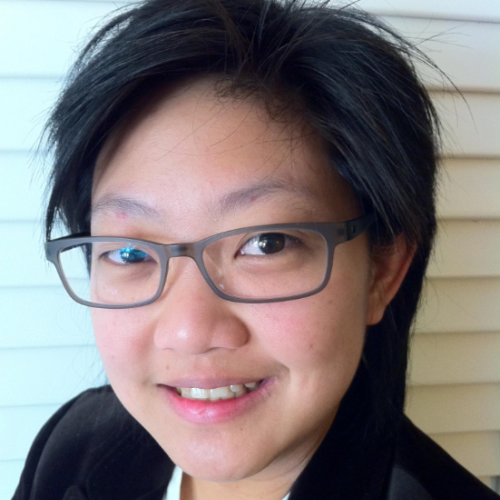 EduVenture wants to help children grow their intelligence through playing. It has a dream to see children learn with spirit and joy. EduVenture believes that every child has a right to enjoy learning although they live in rural areas. Therefore EduVenture create games in mobile applications as a learning medium for children. Eduventure started developing in September 2015 and have created some prototypes as a part of development. Wecare.id is a healthcare crowdfunding platform based in Indonesia that aims to help fund medical procedures for patients in peripheral area and/or who cannot afford their medical bill. Founded in late 2015, WeCare.id currently has fully funded more than 100 patients all over Indonesia, securing more than IDR 800million donations for patients & health initiatives, as well as received many recognition including Asia Social Innovation Awards, Forbes Asia 30-Under-30 and ASEAN ICT Awards. It’s an environment-friendly, recyclable material made from agricultural waste, bind together with mushroom mycelia. The natural components together provide many functional characteristics. Crowde is a crowd-investing platform that connects small-scale agriculturists with socially responsible investors. In return, investors will get interest return in every harvesting period when the farmers have sold their product. First of all, we are targeting small-scale community based agriculturist who are not bankable. What we mean by agriculturist as our beneficiaries here is not only farmers, but also includes fishermen and livestock farmers. In Indonesia, those small-scale agriculturist (<0.5ha) are those who lives in poverty line. Even though, as an agrarian country Indonesia offers huge opportunity in Agriculture sector, yet millions of them are unable to tap the opportunities because of the lack of access to financial resources. 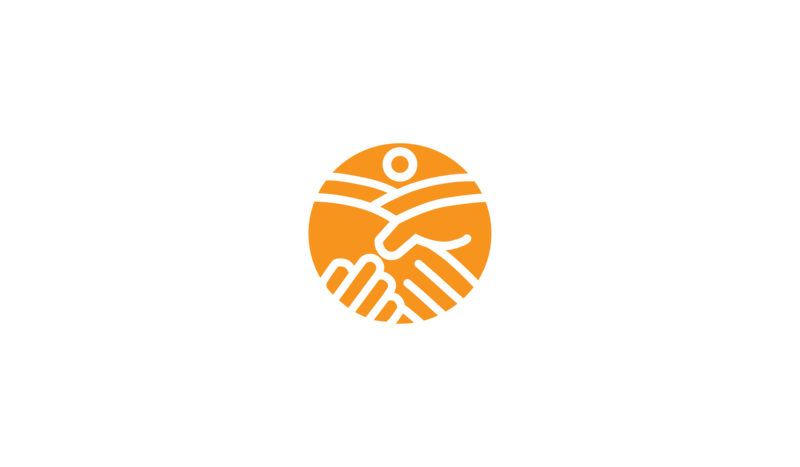 We try to solve their financial problem by connecting them to socially responsible investors through our platform. Our social mission is to make those small-scale agriculturists get loan from the bank (bankable). We make 4 stages in categorizing our beneficiaries, where by finishing and fulfilling the requirements at the last stage, they will become bankable. Through these four stages we prepare our beneficiaries to become more bankable in each stages, and give them incentives to fulfilling every stages’ requirement to proceed to the next stage. We hope every beneficiary will successfully finish our program in 2 years. TEMOO as a social enterprise aims to break the cycle of poverty, specifically poverty in the urban slums. TEMOO is an informal job matchmaking platform, in form of a mobile and web based application that connects informal job seekers with job providers. Meeting the right skills with the best job opportunities. TEMOO creates a solution that come from insight from and implemented with people facing the problem in the slums. 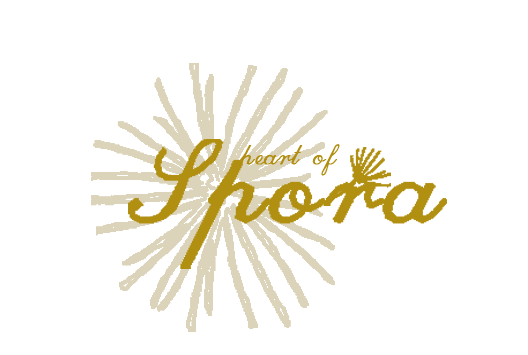 Nusa Berdaya is a social enterprise focusing on the processing of agricultural materials into body care products. Currently, Nusa Berdaya manufactured natural tropical soap using natural ingredients which are available in Nusa Penida Island – Bali. Nusa Berdaya obtain the raw materials (aloe vera, seaweed, turmeric, coconut) directly from farmers around the island, and together with local women group, Nusa Berdaya manufactured the product in Toyapakeh Village. Along with the micro business development activity, Nusa Berdaya also in progress to initiate an educational program to the coastal children and set aside part of the profit to be allocated to that educational program. Heart of Spora started from a youth community that supports the development of local creative industries by community empowerment in Grenggeng village. Heart of Spora assist local craftsmen there in term of design and marketing so they have better product quality. Heart of Spora develop a business model into profit for benefit company. The first goal is to buy complongs made by craftsmen at fair price. Lumbung Complong is a cooperative to fight the loan sharks who do unfair trading. The second goal is to expand market share of the product. Today, Heart of Spora has minimum 300 products sold per month (January-March 2016). Open at least 50 new jobs annually and increase minimum three times craftsmen’s income through the empowerment. KSU Muara Baimbai founded in 2012 by the fishing community who are members of fishermen’s groups and women’s groups of fishermen. There are four business units were developed, such as: food and beverage made from mangrove and fish business unit, fishery business unit, savings and loan business unit and tourism business unit. KSU Muara Baimbai comprised 65 people from 26 women and 39 men. 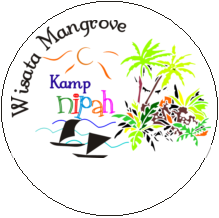 Currently, through travel “Kampoeng Nipah Mangrove Tour” and other business units were developed already started to shore up domestic life of fishermen. 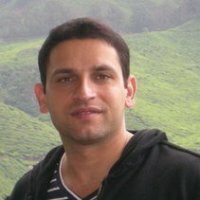 He is MBA business, management, marketing, and related support services at Indian Institute of Management in Bangalore. He is a professional Marketing with over 15 years of experienced across Asia with P&G and he has ability or appitude in various fields of marketing so currently he is marketing director at danone nutricia early life nutrition in Indonesia. He has experienced as exercises managing director at Indonesia berbakti, project manager for SWITCH Asia at HIVOS Indonesia, program manager at global entrepreneurship Indonesia, Sr. Programme manager at British Council Indonesia, psychosocial assessment coordinator at UNICEF Aceh, psychosocial coordinator at children’s centre ministry of women empowerment, project manager at stratego corp, he also have appitude and skill as learning facilitator and learning process designer, helping organisations and individuals learned about business model, leadership, project management, and social entrepreneurship, current he is senior partner at kinara Indonesia, and associate partner at leap institute. 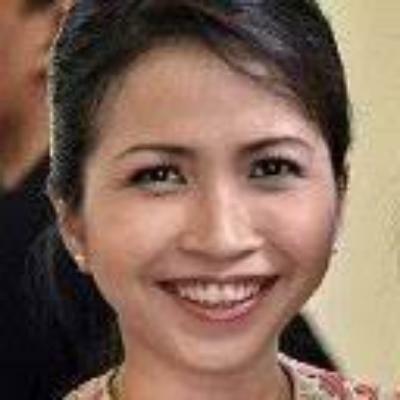 She is working as senior associate at halal lifestyle market dinar standard, co-founder at FAST8 and also as a strategy executive at PT. fajar tijara haritsa. 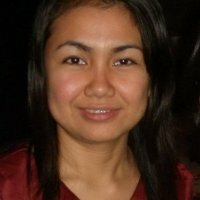 She has experiences as contributor at journal of islamic marketing (JIMA), media analyst at muslimah media watch, editor (Indonesia) at aquila media Pte Ltd, content reviewer at disney channel, columnist and staff writer at aquila style magazine, and also as a junior product manager at roche pharmaceuticals. 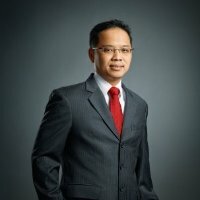 Bachelor of computer and mathematical sciences, information technology and marketing at University of Western Australia, he has experiences in working as co-founder at comma Indonesia, GM sales and distribution (microfinance project) at sampoerna strategic, head of risk management at PT. 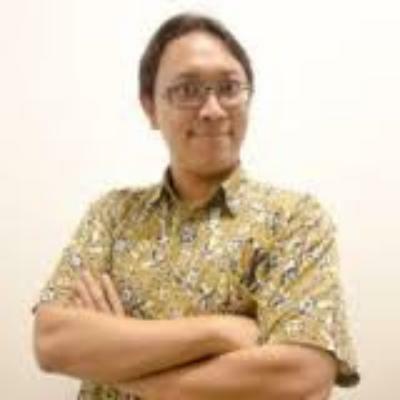 Adira quantum multifinance, VP risk and portfolio management at HSBC and also VP credit operations, consumer banking at HSBC, and he working now as founder at kinara Indonesia or unitus impact, and Co-founder at wujudkan.com. Bachelor of science (B.S. ), professional accounting and accounting information system at the university of akron, she has many experienced at PwC so currently she is a senior manager – Firmwide Initiatives at PwC. 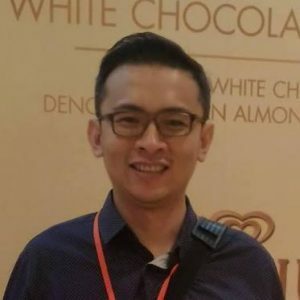 He has experiences as managing partner at jaya murni lestari, quality and reliability engineer at applied materials, automation engineer at millenium mat company, engineering co-op at amana appliances, he is master of science (M.Sc.) 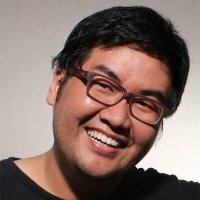 mechanical engineering in georgia institute of technology and now he is director and co-founder at IOT.CO.ID, and also as founder at lattice technology mandiri. He has been 20 years careers in contemporary arts, creative industries, and creative cities comprises, he has school of photodocumentary gwent college of higher education in newport wales UK as a photography photojournalism, and photo editing, he has experiences as CEO at PT. 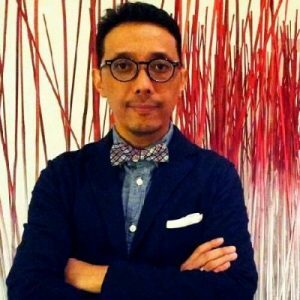 logika ineraktif making people happy, manager art and creative economy at British Council Indonesia, and curator at galeri foto jurnalistik antara and museum antara, now he is producer at museum creating unique museum experiences, and chief innovation officer at CICLÓ -live, love, ride. 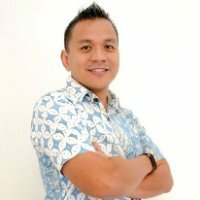 He manages several organizations as head of NAVA, head of digital iris worldwide, CEO of KARK mobile education, Pte Ltd, and also co-founder of eductory, he has experiences as director of open mind digital media agency, founder of miAuhost.com, founder shopfren, founder founder institute, graphic designer jasa mulya jaya and founder of Act! Visual Communications. Master’s degree business administration and management general in Prasetiya Mulya Business School, he has been 21 years in Price Waterhouse Cooper, has certifications chartered accountant at Ikatan Akuntan Indonesia, certified public accountant (CPA) at IAPI and certified tax consultant at ministry of finance indonesia and now he is part of CFO group in energy sector.